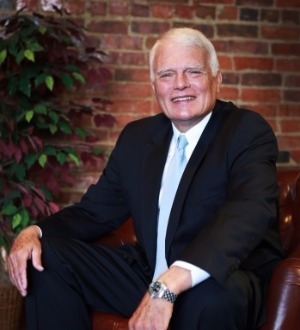 Mr. Haynes has been recognized by his peers as one of The Best Lawyers in America® and as a Mid South Super Lawyer® in the areas of Medical Malpractice and Personal Injury. He has been inducted as a Fellow of the American College of Trial Lawyers® whose membership is limited to less than 1 percent of the total lawyer population in the State of Tennessee. Mr. Haynes received the designation as the Best Lawyers Tri-Cities Personal Injury Litigator of the Year for 2011 and 2013 for Plaintiff's personal injury work in the Tri Cities.